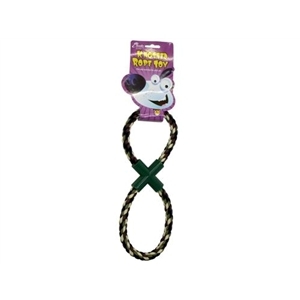 Indulge your dog in a game of tug-of-war with this durable rope toy. Always supervise a dog when playing with toys. Regularly inspect for signs of wear and dispose of when necessary.